With Now You See Me magically casting a spell this week, time to get a gang, plan a crime and see if we can get away with it, or not, with a top ten of crime capers. Once again there are so many out there that i have chosen the ones I like…if you like different, then leave a comment at the bottom. 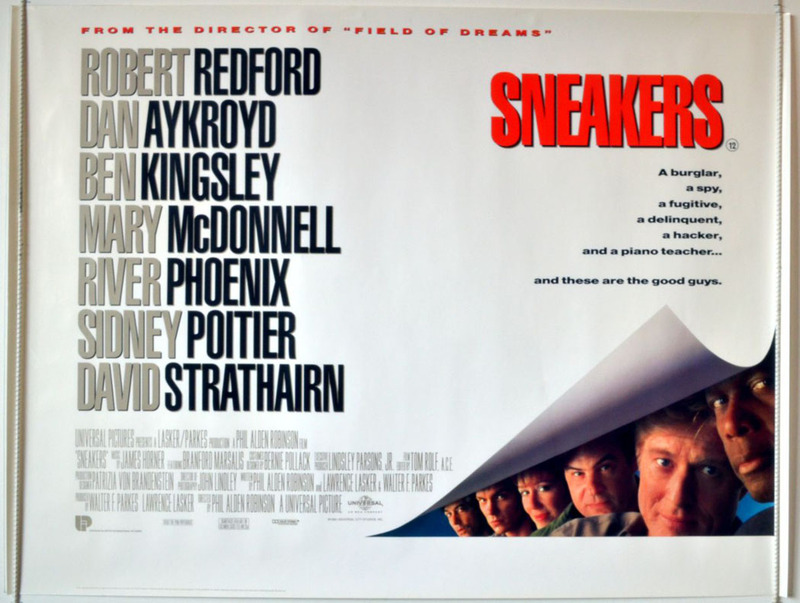 With it’s impressive cast, led by Robert Redford, this hugely underrated comedy thriller about a team of security expert forced to steal a black box is loaded with great performances, great gags and every seems to be having fun. 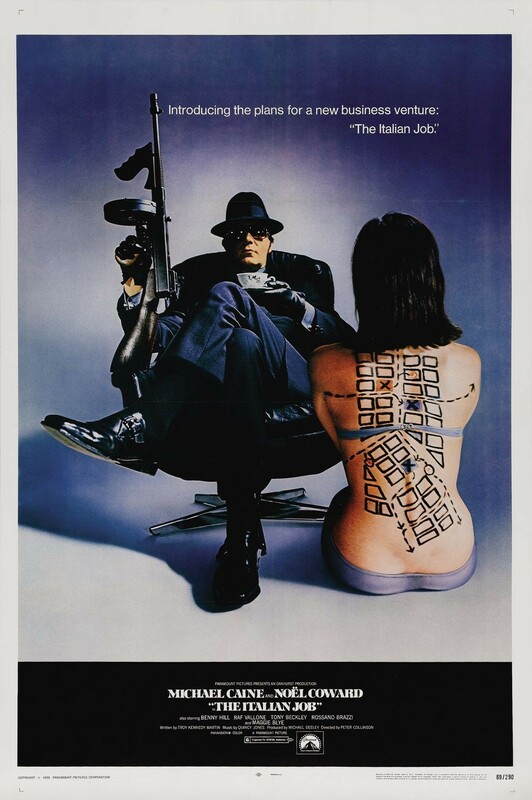 A typical light-hearted crime caper with Peter Sellers as a crook in prison who plans to break out, steals some diamonds and break back into prison. One of my childhood favourites. Sean Connery and Donald Sutherland are crooks in the 19th century who plan to rob a train while it’s moving. The key stealing scene with Wayne Sleep is one of the tensest moments in film. A large diamond and a gang of crooks who don’t trust each other. What could go wrong. 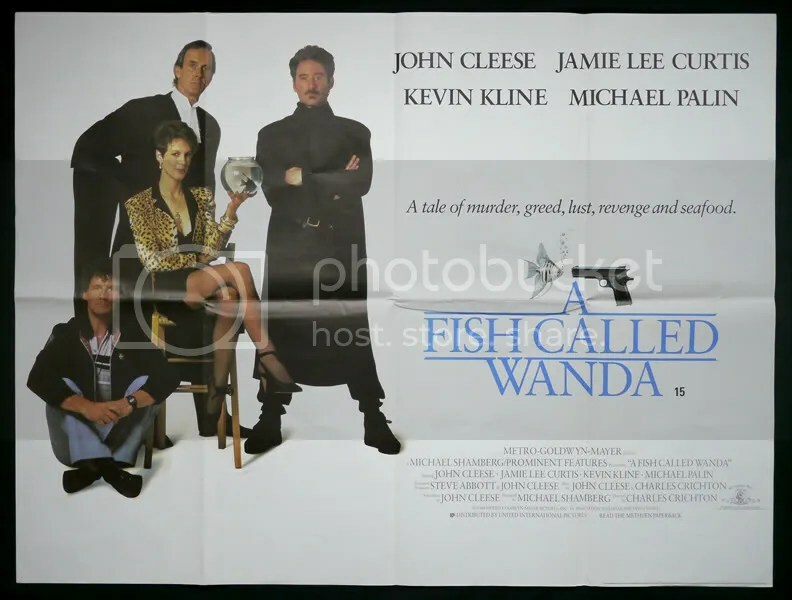 William Goldman’s cracking script, along with good performances from Robert Redford, George Segal and Zero Mostel makes for a very entertaining crime caper. 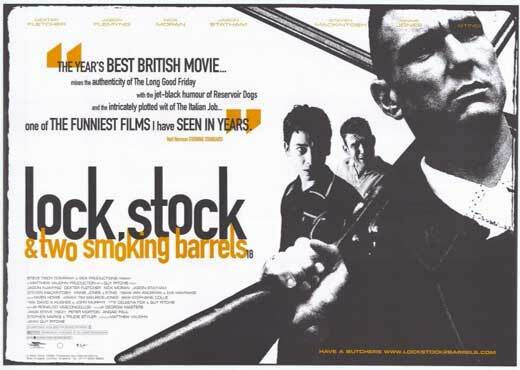 Guy Ritchie changed the face of British cinema with the tough-talking but often hilarious crime drama about four friends and two expensive shotguns. Often copied but never bettered. 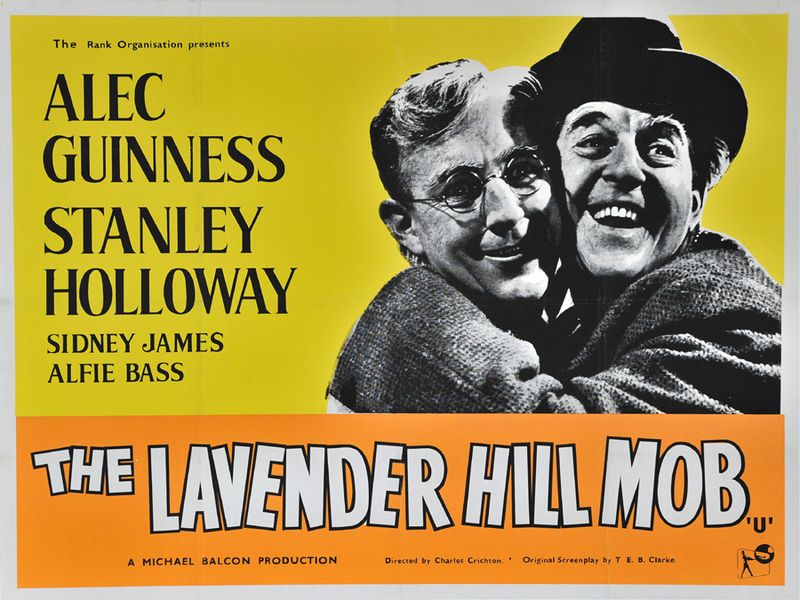 So many Ealing comedies to choose from but I plumped for this gem, as mild-mannered Alec Guinness teams up with Stanley Holloway to steal a shipment of gold and turn them into miniature Eiffel Towers. Still as funny as it was all those years ago. John Cleese tries to capture the feel of an Ealing Comedy and scored big with this Oscar winning treat as he teamed up with Jamie Lee Curtis, Kevin Kline and Michael Palin in a crime about diamonds thieves. Altogether…chip up the nose! Steven Soderbergh’s hugely entertaining remake of the 60s Rat Pack classic had an all-star cast lead by George Clooney and Brad Pitt, planning to steal from Andy Garcia’s casino in Las Vegas. Bundles and bundles of fun. 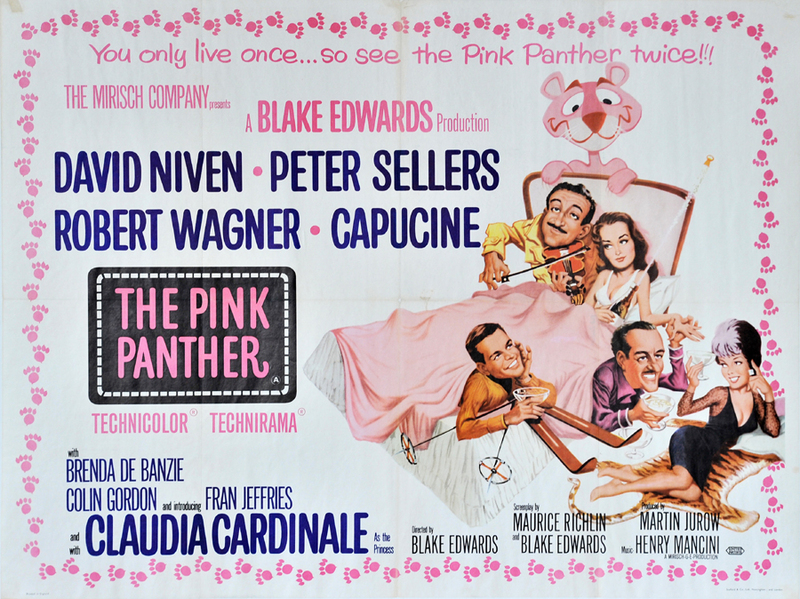 What was suppose to be a David Niven starring role soon was stolen by Peter Sellers bumbling Inspector Clouseau in Blake Edwards’ hilarious comedy farce around a legendary diamond. The granddaddy of crime capers. Michael Caine leads a gang of crooks to steal a van load of gold in Mini Coopers round the streets of Italy, while master crook Noel Coward watches from prison. Loads of quotable lines and the cars become the stars. It is the self preservation society!